I have sold a property at 301 27358 32 AVE in Langley. This is the perfect place to call home with the apartment having the best location, with two balconies. . It is Building 1 and is part of 5 phases in the development. Willowbrook is situated on 8 acres of land very near to the center of Aldergrove. There is a salmon creek nearby, together with walking trails. Highway 1 and 13 are very close. 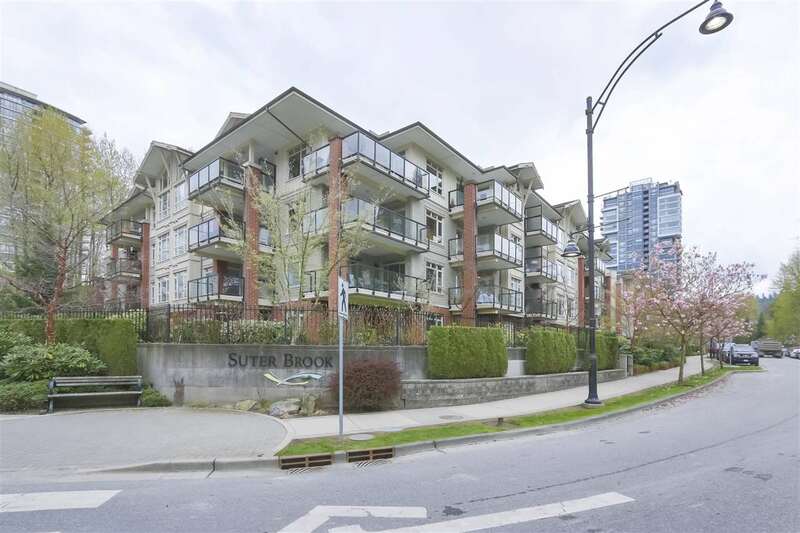 The condo is steps away from shopping and banking.The bus stop is outside the building, making it easy to get to Surrey Central Skytrain. The Aldergrove Recreation Center opened in June of last year, and features an outdoor waterpark. It is a well run, clean and tidy building. I have listed a new property at 301 27358 32 AVE in Langley. This is the perfect place to call home with the apartment having the best location. It is a well run, clean and tidy building. The bus stop is outside the building and shops are a short walk away. Please visit our Open House at 301 27358 32 AVE in Langley. I have listed a new property at 3012 270B ST in Langley. Please visit our Open House at 27125 35A AVE in Langley. WELCOME TO THE "MEADOWS" GORGEOUS & SPACIOUS! 6 BDRM/4 BATH, Fully Finished home with MASTER BEDROOM ON THE MAIN FLOOR & 2 BDRM LEGAL SUITE with separate entry. This home has lots of natural light, large windows, newer blinds, built with high end finishes with extraordinary eye for detail. Features gourmet chef’s kitchen with large Centre Island w/Dbl Sinks, lots Cabinets, Pantry, Quartz CountertTops, S/S appliances, tiled back splash & H/W flooring, that leads out to beautifully manicured fenced low maintenance backyard with DBL Garage with Lane access. Convenient large Laundry Room located on the Main. Beautiful DNGRM & LVGRM with Fireplace & vaulted 13' ceilings, great for entertaining. LOOK NO FURTHER! CALL TODAY TO VIEW! I have listed a new property at 27125 35A AVE in Langley.